Kay Slay brings all the talent. HNHH PREMIERE: DJ Kay Slay debuts his new album ahead of its Midnight release, "The Big Brother." 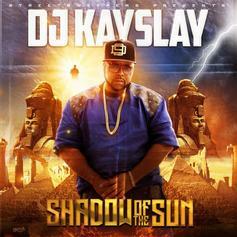 Download DJ Kay Slay's new mixtape, "Shadow Of The Sun." 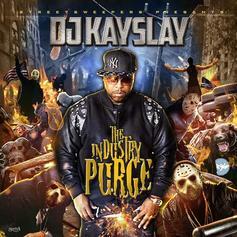 DJ Kay Slay delivers his "Industry Purge" mixtape. 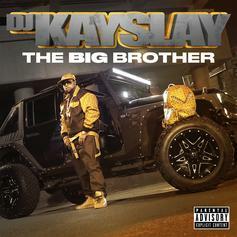 Cop DJ Kay Slay's newest mixtape "The Original Man". 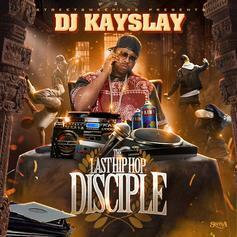 Download a new compilation from DJ Kay Slay, "The Last Hip-Hop Disciple." 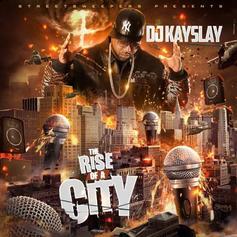 DJ Kay Slay delivers his new 16-track mixtape titled "The Rise Of A City". 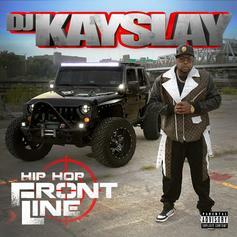 DJ Kay Slay comes through with a mixtape before his album "Rhyme Or Die" drops. This one features Freddie Gibbs, Papoose, Maino, Uncle Murda, Jon Connor, Styles P, Vado and more. 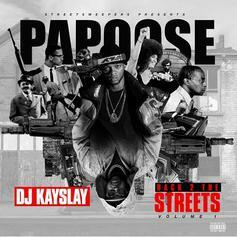 After leaking some of the cuts of the last few weeks, Kay Slay drops off his latest tape with features from Styles P, Raekwon, Troy Ave., Jay Rock, Busta Rhymes and more.